Tom Cruise is a high-ranking member of an allegedly evil cult with widely known accusations of psychological and physical abuse, financial malpractice, and a tendency to sue anyone who criticises their shady dealings and crazy beliefs. I therefore find it frustrating when he makes half-decent films. Mission: Impossible – Rogue Nation is the latest entry in the franchise that started all the way back in 1996, based on the 60s TV show of the same name. It’s a series that famously relies on elaborate action-infiltration sequences and has a ready supply of tropes and characters to deploy. Rogue Nation is a solid entry in the series that perhaps thinks it is more innovative than it is. There are certain things you can expect Mission: Impossible to do well and certainly it hasn’t lost any of its proficiencies. The contrived and convoluted ‘we’ve got to get into this facility with the following overblown security features’ element is up to scratch and has a few more knowing winks about its formula than previous instalments. The focus on real stunts rather than CGI is, as ever, very much appreciated. 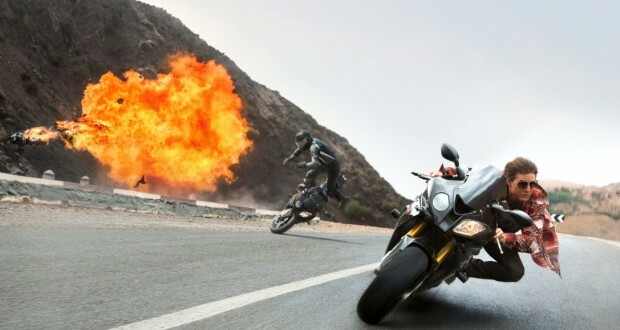 Mission: Impossible can be relied upon to put on a good spectacle. 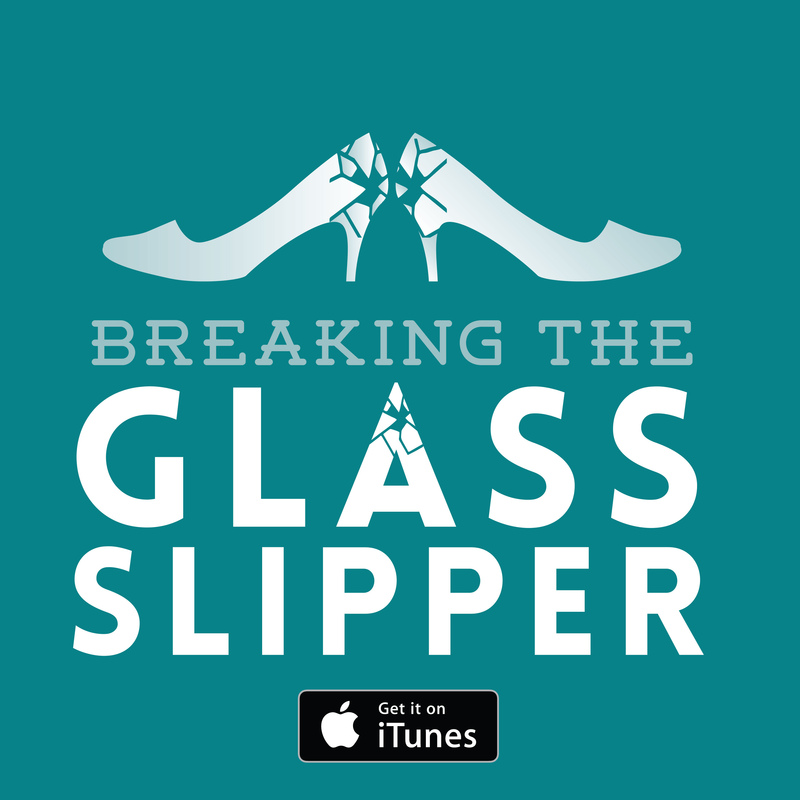 The returning cast members are back and the series is very adept at balancing all its moving parts. Some characters have more prominence than others but we have our core group and that’s fine. Everyone is given something to do to qualify their presence so no one feels like a pointless hanger-on. Though it is annoying that once again it is only the female character that has been switched out. Having said this, Rebecca Ferguson’s Ilsa Faust probably deserves credit for co-protagonist in this entry: she’s easily the most developed female character the series has had so far. A slight change for the franchise is the particular emphasis on a central antagonist, and I was enthused to find out that the sinister head of the shadowy Syndicate is played by Sean Harris. Harris is an actor perhaps with a reputation built up more in TV than film (though you may well recognise him from a supporting role in Prometheus) but he is indomitable at creating the creepy and threatening vibe. Certainly his character is a little cartoonish here, but let’s not pretend Mission: Impossible is that sophisticated. He does well to be menacing despite his character’s penchant for turtleneck sweaters. This entry does have a few wrinkles that make me reticent to declare this the best in the series. For one thing it can be quite a vain vehicle for Tom Cruise. Whilst it doesn’t resort to the long pauses where the camera rests on Cruise’s face, a la the unfortunate Mission: Impossible II, we do have Alec Baldwin exhorting how wonderful and capable Cruise’s character Ethan Hunt is for one bizarre sequence. On top of this, we have to indulge some lamentable attempts at cheesecake amongst the fight scenes. At least the film doesn’t resort to the exploitative shots of Rebecca Ferguson that did in fact feature in the trailer. The film also misunderstands Ethan’s character in the final act by making out that he has one. Ethan Hunt is essentially a stunt monkey. He has fewer identifiable character features than James Bond or blank-slate superspy Jason Bourne. To make out in the end that there is some sort of personal or internal drama to play out between him and other characters is misguided. Ethan Hunt is there to jump between things and race against a timer. And this entry has a weird obsession with framing this outing as the greatest outing yet as Ethan and his team must work outside the IMF to battle a shadowy mirror organisation. Has it occurred to anyone that in only Mission: Impossible II is Ethan working within the purview of the IMF? In every other film he spends most or all of his time on the run from his bosses. To pretend that this slimly-plotted action romp is deconstructing its recycled plot is disingenuous. 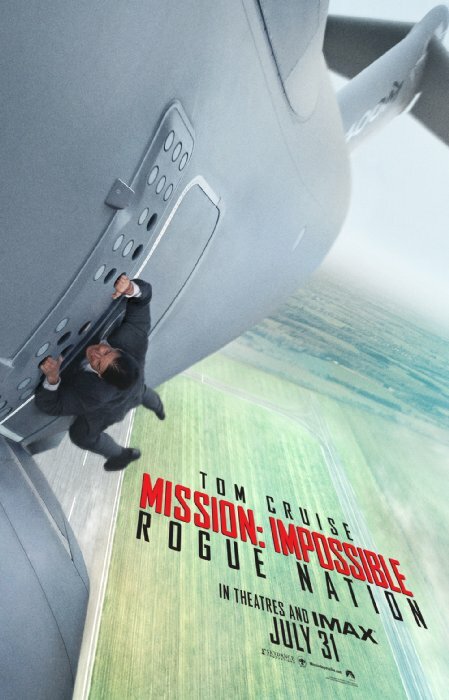 This is a fun and proficient but standard Mission: Impossible film. Verdict: Fun, action-packed and safe. Nothing fancy but not bad at all. 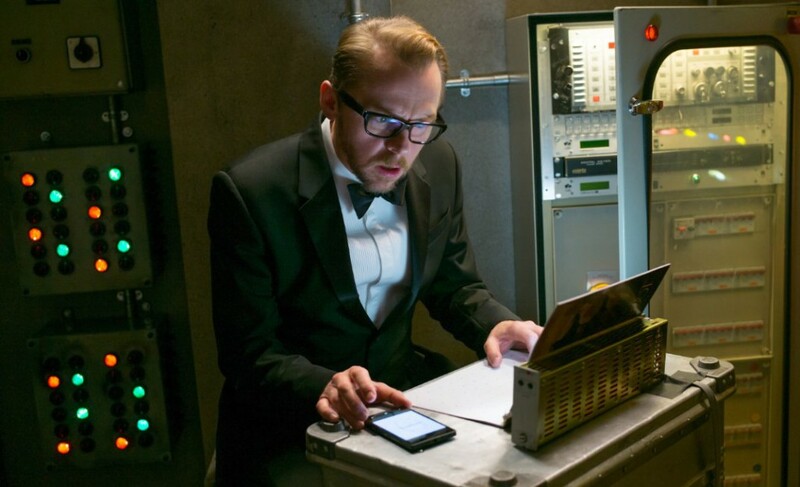 Mission Impossible: Rogue Nation is currently in cinemas internationally.